Augusta Health has been recognized by the Healthcare Information Systems Society for a notable achievement—reaching the seventh of eight stages to complete implementation of an electronic medical record. Stage 6 implementation (the first stage is called Stage 0) means many important pieces of the EMR are in place and in use. These include documentation for nurses and physicians, medication administration and computerized physician order entry. Implementation and meaningful use of the EMR are required by the federal government. 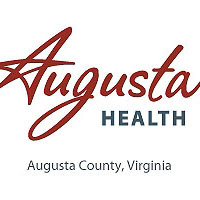 “Augusta Health is well on the way to completing the goal of meaningful use of an EMR, which is a great thing for our patients and the quality of our care,” added Hall.